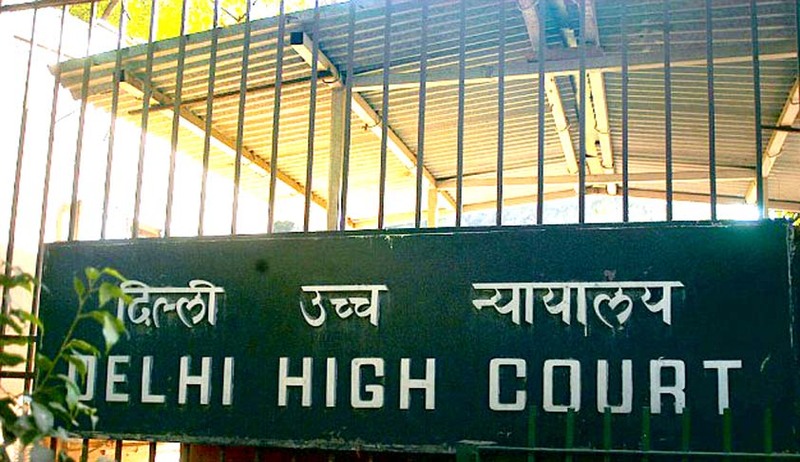 A Delhi High Court Bench comprising Justice B.D. Ahmed and Justice Sanjeev Sachdeva has reportedly demanded a reply from the publisher of a newspaper, which had allegedly featured a misleading headline on a report in the R.K. Pachauri sexual harassment case. The media house has been directed to file a response before December 8. On May 23, Newspaper had reported that the ICC's findings had indicted the scientist and has recommended action against him. Hearing the case, a division bench headed by Justice Badar Durrez Ahmed observed: "Prime facie, we are not inclined to pass any further orders. This is a first of its kind case". In one of its reports that followed, the newspaper had stated that the articles on proceedings and findings of the inquiry against The Energy and Resources Institute's (TERI) Internal Complaints Committee (ICC) are not a violation. This was portrayed as an observation of the Delhi High Court. The Bench observed that the heading of the article was wrong and misleading and it could be a matter of contempt. An FIR was registered against Mr. Pachauri in February, on charges of sexual harassment under IPC sections 354, 354(a), 354(d) (molestation) and 506 (criminal intimidation). Following the charges, Dr. Pachauri had to resign from his post as Chairman of the Nobel Prize winning Intergovernmental Panel on Climate Change (IPCC), an organization he has headed since 2002. He was allowed to return to work at the think tank in July, with Additional Sessions Judge Raj Kumar Tripathi amending the direction that restricted the TERI Director from entering the premises. He is now allowed to visit all but two branches of TERI, including one where the complainant works. “Imposition of restrictions of accused from visiting all the premises of TERI would be too harsh,” said the court. You may read the LiveLaw story here.